"Explore" by Rachael Haak — AS RAKESTRAW - The personal site of Alex Rakestraw. AS RAKESTRAW | The personal site of Alex Rakestraw. 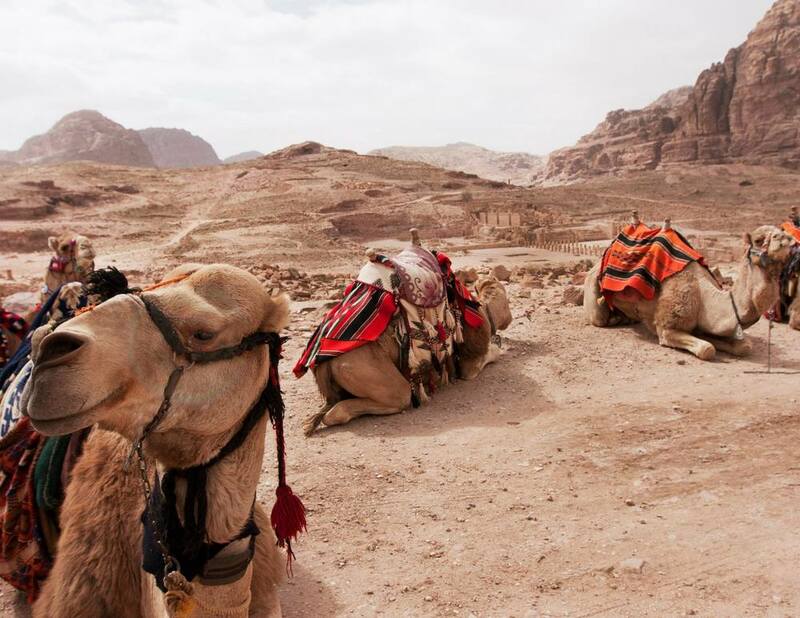 Rachael Haak is an Ann Arbor, MI-based photographer who recently traveled the world, spanning from the American West to Petra, Jordan on a mission to see - and photograph - all the world has to offer. Her photo series "Explore" recounted the journey. The photos from "Journey" are nothing short of breathtaking. With Rachael's permission, I've uploaded a gallery of my favorites below. From canyons to ice fields, red rocks to tile palaces, every frame is worthy of its own magazine cover. Be sure to check out more of Rachael's adventures on her website here. All photos property of Rachael Haak. A special thank you to her for the permission to post her amazing work! For more photos, information, and to order prints, check out her website at rachaelhaak.com. 12 Architects Craft China's "Bamboo Bienniale"